Hangar 7 in Austria awaits Robin Attewell, a 2nd year Mechanical Engineering student. 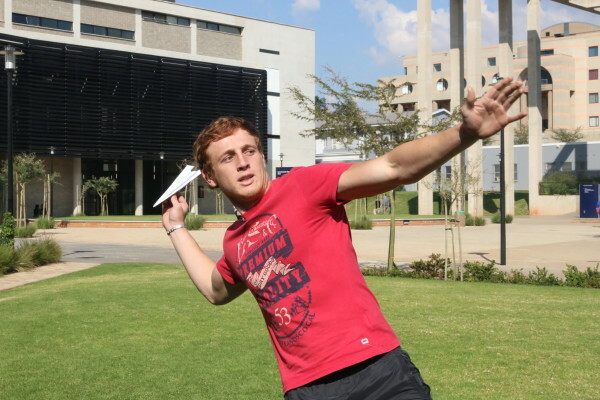 The Witsie took part in the global Red Bull Paper Wings competition in March and won nationwide in the distance category. He leaves for Austria this Wednesday along with two other South African competitors. His older brother taught him the art of folding paper planes over a decade ago. It was only after a drawing lecture that Wits 2nd year Mechanical Engineering student, Robin Attewell had to recall the strategic folds needed to make paper fly. “Back in the day I didn’t ever think this would send me to Austria,” he said. Attewell claimed his competitiveness came from playing cricket throughout high school, and although he was from a small school, he was up for the challenge. “I’ve played a lot of cricket so my throwing arm, after 16 years of cricket, gave me an edge,” he said. This was the first time Attewell competed in the global Paper Wings competition and said “Going overseas with Red Bull for throwing a piece of paper was the defining eureka moment” for him. He heard about the competition during a drawing lecture. “Red Bull cans were taped underneath our desks,” he said, and after he learned the winner would jet off to Hangar 7 in Salzburg, Austria, he decided to compete in the competition which took place at regional level on March, 21 at Wits. His talent as a right-arm fast pace bowler helped him land first place in the country in the distance category and was the biggest competition he ever won. 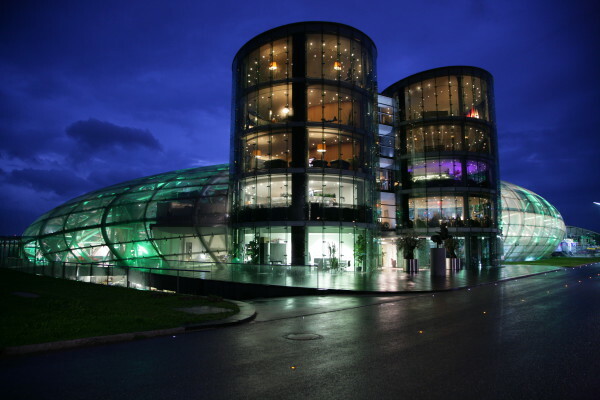 Attewell and two other South African competitors fly to Salzburg, Austria on Wednesday, May, 6. They will compete in the global finals against 82 other countries in three categories: distance, flight time and aerobatics. Attewell said he hopes this experience will help him “get [his] foot in the door” as he would like to partner with Red Bull after completing his Mechanical Engineering degree. Aeronautical engineering students hoping to fly high, March 2015.